Dr. Kinghorn is a psychiatrist whose work centers on the role of religious communities in caring for persons with mental health problems and on ways in which Christians engage practices of modern health care. 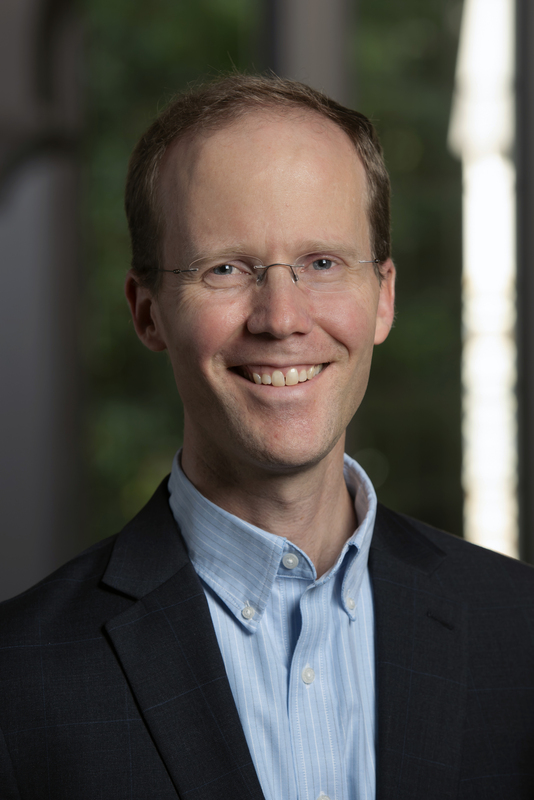 Jointly appointed within Duke Divinity School and the Department of Psychiatry and Behavioral Sciences of Duke University Medical Center, he is co-director of the Theology, Medicine, and Culture Initiative and is a staff psychiatrist at the Durham VA Medical Center. He has written on the moral and theological dimensions of combat trauma and moral injury, on the moral and political context of psychiatric diagnosis, and on the way that St. Thomas Aquinas’ image of the human as wayfarer might inform contemporary practices of ministry and mental health care.